The decree is effective as of 7 February. Aleksandr Bortnikov, head of the Russian Federal Security Service (FSB), has issued an instruction to equip border zones in Bryansk, Smolensk and Pskov regions along the border with Belarus. The decrees to these effects were published on the official legal web portal of Russia. The regional border directorates were instructed "to identify the areas and time framework for entry (passage) of individuals and vehicles to the border zone; install warning signs at the entrances to the border one." There was no border zone in Smolensk Region while in Bryansk Region border controls only existed along the border of Ukriane and in Pskov Region along the border of Latvia and Estonia. Bortnikov's decree takes effect on 7 February 2017. 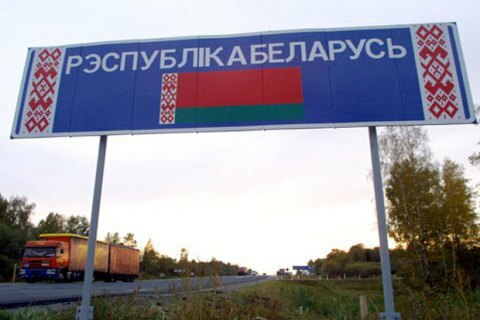 The note to the draft decree reads that the document is "aimed at putting in place the requisite conditions for the protection of the state border of the Russian Federation in the Russian-Belarusian sector and carrying out measures to prevent crimes which border agencies are expected to fight." In January, Belarusian President Alyaksandr Lukashenka simplified entry rules for citizens of 80 countries.